Few days back we had reported that Vettri theatre in Chennai is having a special show for the Vijay starrer Kaththi today the 12th of January in the evening and night shows. But it looks like the demand for this film has skyrocketed so much that the authorities have extended the screening of the film to their mini theatre Rakesh too. It is certainly interesting to note such patronage for a film that was released in 2014 even now and that too in theatres. Such is the mass power of Ilayathalapathy Vijay. Beep controversy: Anirudh goes to police! 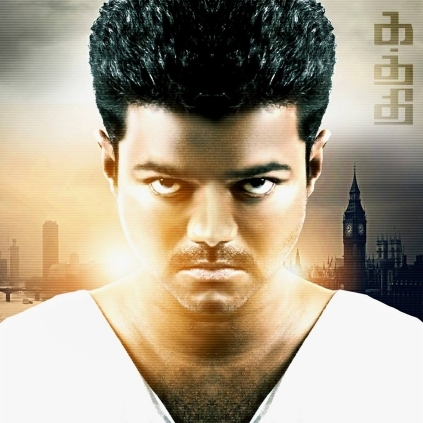 Kaththi Remake For Chiranjeevi's 150th? People looking for online information on Kaththi, Vettri theatre will find this news story useful.